Rare and beautiful, these UNESCO-protected environments are home to some of the planet’s most dramatic scenery and unique ecologies. The largest single structure made by living organisms, the Reef is actually composed of 2,900 individual reefs, 400 species of coral and 900 separate islands. 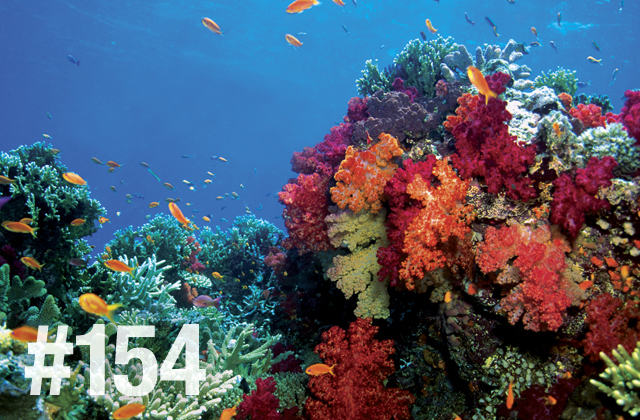 It stretches over 1,600 miles, making it the world’s largest reef system. More than 1,500 species of fish call the reef their home, including clownfish, coral trout and several types of snapper. 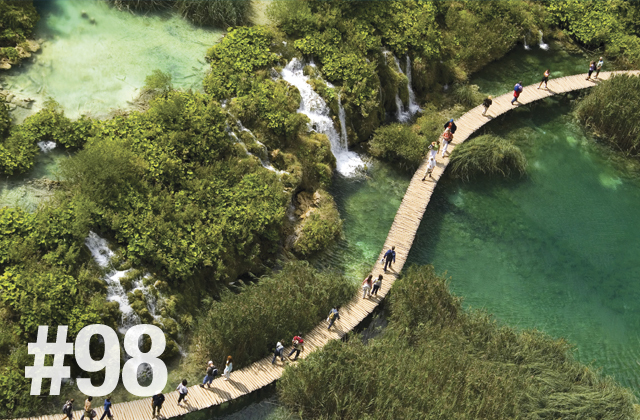 Known for its ethereal waterscapes, Croatia’s oldest national park is home to 16 sparkling lakes connected by a series of cliffs and cascades. As the angle of the sun shifts throughout the day, the lakes change color from azure to green to gray to blue, depending on the organisms and minerals present. Iceland’s most popular national park holds both geographical and historical significance. It is the site of the rift valley that marks the Mid-Atlantic Ridge, where the Eurasian and North American tectonic plates are shifting in different directions, as well as the home of Þingvallavatn, Iceland’s largest natural lake. 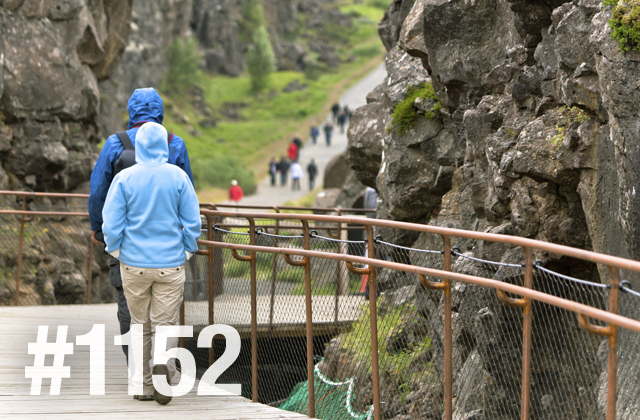 From 930 to 1789, Iceland’s parliament met among these natural wonders and today the site is a protected cultural landmark. Within its unfathomably vast depths, the Grand Canyon holds evidence of two billion years of geological history, spanning four major geological eras. It is believed that the Colorado River established it’s course through the canyon roughly 17 million years ago. 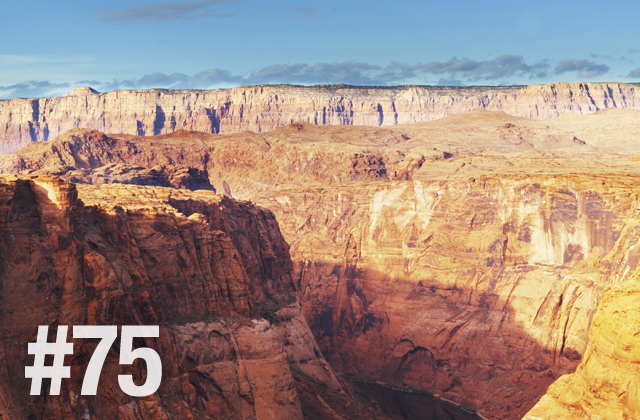 Today, it dips over a mile into the Earth, the canyon 277 miles long and 18 miles wide. 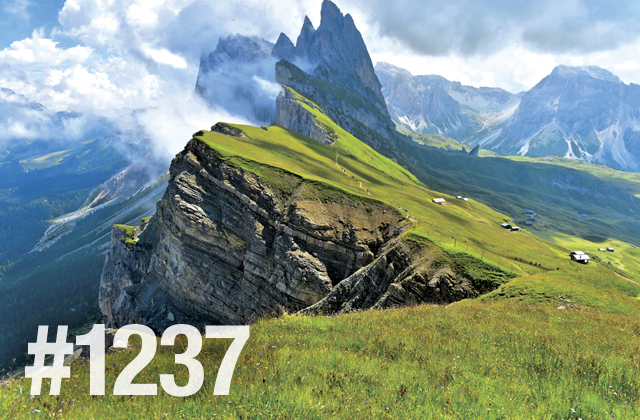 Sheer cliffs, twisting limestone pinnacles, deep mountain valleys—the Dolomites present some of the most visually striking landscapes in the world. The cliffs can be explored on vie ferrate, the protected paths formed during World War I or, for a more challenging adventure, the eight alta vie. We are looking at South America for a small group tour in 2014 (probably in March or April), specifically Peru, Chile, Argentina and Brazil. Hi Don� How exciting! Our Grand Tour of South America is a customer favorite. A Tour Consultant would be happy to tell you more about it if you call 1-800-438-7672. Happy Travels!